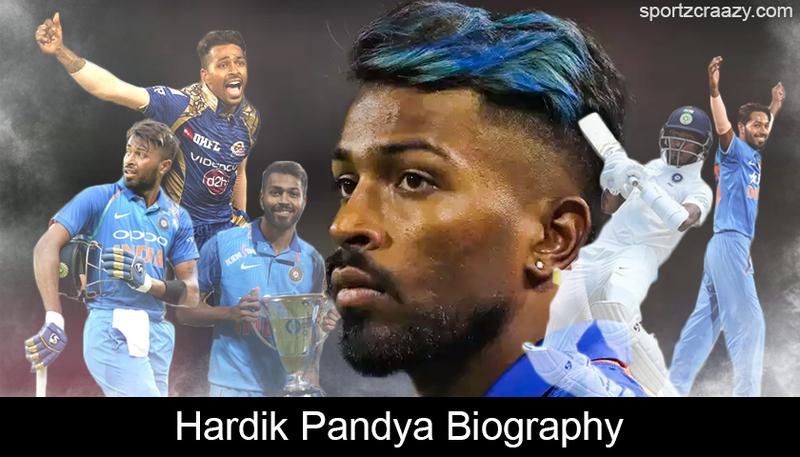 Hardik Pandya Biography : Indian cricket has always craved to fill up that all rounder slot after the retirement of their legendary player Kapil Dev and although they have gone through certain options on their way forward, none could have lived up to the same level of expectations. Hardik Pandya is that one name which can certainly be quoted as the closest possible option in the same context and although he is still got a lot to cover towards his comparison with Kapil Dev, he is still on the right way forward. Over the past few years with the national team, Hardik has delivered on most of the crucial stages for his team and lived up to his tag of being a genuine all-rounder with both bat and ball. This skilful and enthusiastic cricketer is a right hand batsmen and a fast medium bowler alongside who has earned his spot in the squad with all the hard work and dedication. Whilst playing for the team Baroda in the Ranji trophy, this champion player took no time to put his name in the elite list of emerging cricketers of highest potential. Within a short period of time, he has become one of the most loved and cherished player in the country. Hardik Pandya Biography : Born on 11th October 1993, this all rounder was raised in choryasi, Surat in Gujarat by his mother Nalini Pandya and father Himanshu Pandya and he along with his brother Krunal Pandya, who is also a left hander batsman, lived a very humble life with lots of hardship within their starting days. Both Krunal & Hardik would often spend the entire day on one meal whilst his father ran a small car finance business in order to give his kids a bright future in cricket. Their father then decided to shut down his business and shift to Vadodara to give their kids better training facilities. They lived in a rented apartment in Gowra and got enrolled in Kiran More’s Cricket Academy in Vadodara. They used to drive in a second hand car to travel to the cricket ground. He studied at MK high School till ninth grade and dropped out of School as he wanted to focus on cricket. 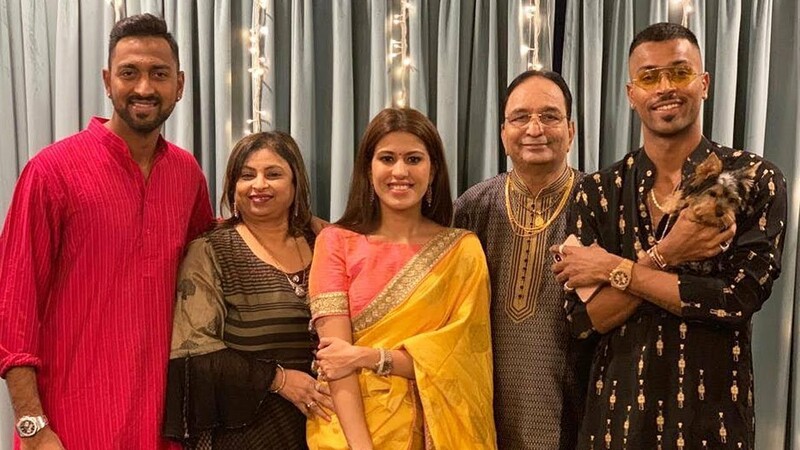 Hardik Pandya loves Gujarati Cuisine swears by living life King size and this is well seen in his fearless attitude. He is a fond of tattoos and got multiple on his arms and upper body. His father is a cricket lover and took them to watch matches in Vadodara. While practicing in Kiran More’s Academy, he did not charge them any fee for the first three years and supported them. Initially Pandya was a leg spinner and with Kiran More’s support he became a medium pacer. His father quits his job after suffering from 3 heart attacks and soon after the only earning member in the family was confined to bed rest it really got tough for Hardik & Krunal. His friends used to call him “Rockstar” and due to his features & characteristic he was often been quoted as a “West Indian guy” from Baroda. Hardik Pandya Biography : Pandya made his debut in International Cricket on 16th October 2016 at Dharamshala and made his debut in 20-20 International cricket against Australia at the age of 22. He is a top scorer in 2016 Syed Mushtaq Ali T20 Tournament with 377 runs. He made a fastest ever half century in ICC Champions trophy final. 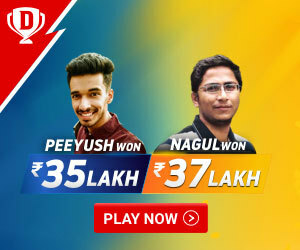 Pandya shot to fame when he was picked up in IPL Franchise – a license to make his talent well-known on the big stage. He had one of his most memorable innings Pakistan in ICC Champions Trophy, though they lost the match but Hardik was praised by all. Another most memorable bowling performance was in ICC T20 World cup against Bangladesh. In that match, Bangladesh needed 2 runs to win off 3 balls. However, because of Hardik, India managed to win the match with the last three balls resulting in 3 wickets- 2 catches and a run-out. Hardik also managed to score 21 runs off 8 balls in Indian Premier League season 2015. He even grabbed 3 crucial catches for Mumbai Indians which brought them a victory against Chennai Super Kings. 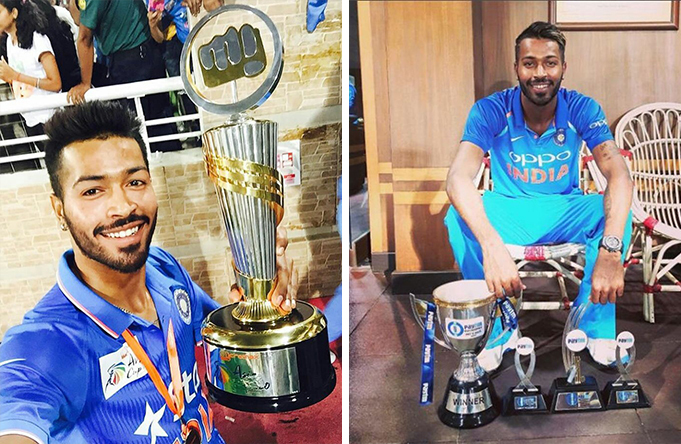 Hardik Pandya Biography : As far as his awards and achievements are concerned Hardik became a strong contender in ODI’s as well as T- 20 with the impeccable performances. He was named as a man of the Match on 16th Oct 2016 at Dharamshala in his first ODI. He scored 36 runs from 32 balls. Pandya also hit 3 consecutive sixes off Imad Wasim in group stages of ICC Champions Trophy. His career best bowling figures of 4 for 38 was achieved in the 3rd and final Twenty20 International against England on July 8th 2018, he got 33 Not Out in 14 balls, hitting the winning runs with a six off Jordan. Hardik became first Indian to take 4 wickets and scoring above 30 runs in a T20I in the same match. Hardik is the only player who has smashed 39 runs in an over during the famous Syed Mustaq Ali trophy. Hardik is very fond of Tattoos and he currently got a number of Tattoos on his upper arm and whole body. Whilst Hardik trained in the Kiran More academy in his initial years, Kiran more didn’t charge any fees for the first three years from him. Hardik is very close friend of the Pathan brothers from Baroda (Irfan Pathan and Yusuf Pathan). Hardik has flung his studies after just 9th standard only due to his passion towards cricket. Hardik has smashed 39 runs in an over during the Syed Mustaq Ali Trophy. Hardik Pandya Biography : The all-rounder was propelled into the big stage after constant exposure to prime –time television in the form of the Indian Premier League. 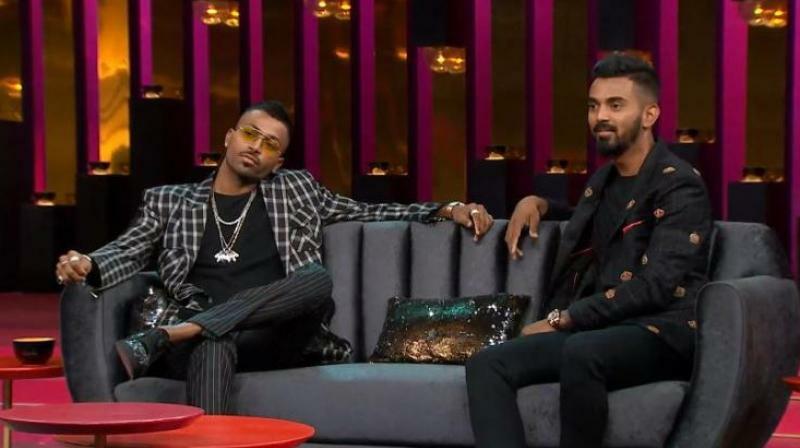 As Hardik believed in living life king size, he paid a big price over his promiscuous sexual lifestyle controversial comments on the famous Indian TV show Koffee with Karan. Public categorised his comments as indecent, derogatory and highly disgraceful. BCCI not at all accepted Hardik’s apology as he said he got carried away and eventually got suspended for 5 ODI matches as well. 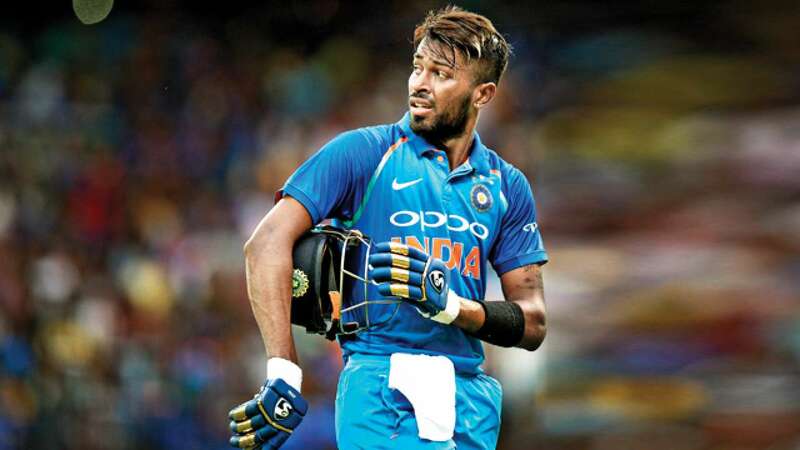 Gillette also suspended their brand association with Pandya in the same context and it was only after a thorough investigation and enquiry, that he was been given clean chit on 24 January, 2019 in the same matter after lifting the suspension on Pandya and KL Rahul, the BCCI announced that Pandya would re-join the squad for the matches in New Zealand. 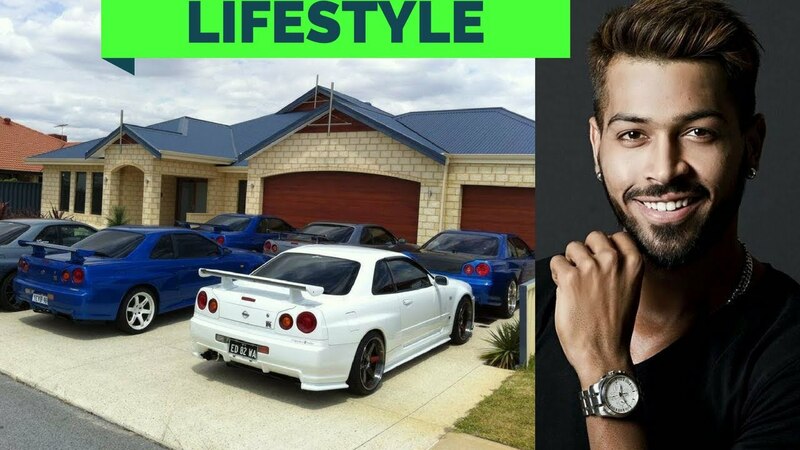 Hardik Pandya Biography : Hardik Pandya’s net worth is $1m approx. And the main source of his income is the contract served under BCCI and his IPL franchisee Mumbai Indians .Apart from his income from cricket, Hardik also endorses a number of brands like Puma, Gulf Oil, Star Sports, Zaggle, Sin Denim, Boat and Oppo. Will Steve Smith and David Warner Make a Comeback in WC 2019?